Morgan Stanley’s $2.4 trillion wealth-management unit has turned to BlackRock Inc. for an edge in technology as it seeks to get its clients to move all their assets to the bank. 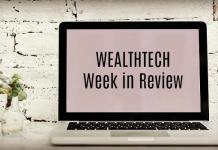 The firm has been working for two years to integrate Aladdin, BlackRock’s risk-management system, into its platforms, according to Andy Saperstein, co-head of Morgan Stanley’s wealth-management unit. The technology can identify assets that are outliers based on an owner’s risk appetite and show clients “risks that they didn’t even know where they were taking,” he said. 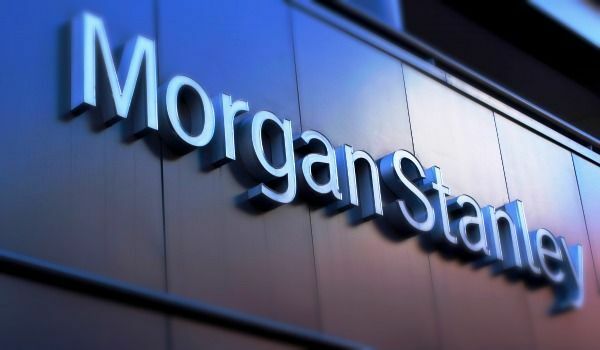 Morgan Stanley is highlighting other brokerages’ inability to provide the same analysis as it looks to attract the $2 trillion that its clients have at other institutions, Saperstein said. Wall Street’s money managers are in an arms race for technology that will help them gain market share, while also making the case that those programs can’t replace their workforces. Morgan Stanley has more than 15,000 brokers, and is working on machine-learning algorithms that can take over routine tasks. UBS Group AG partnered with BlackRock last year to use Aladdin to help analyze portfolios at its wealth-management unit, which has $2.7 trillion in invested assets globally. 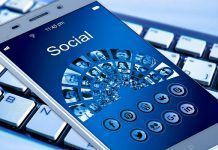 Morgan Stanley also has what it calls an “ asset aggregation” tool that lets people view their assets online to help financial advisers with wealth planning.